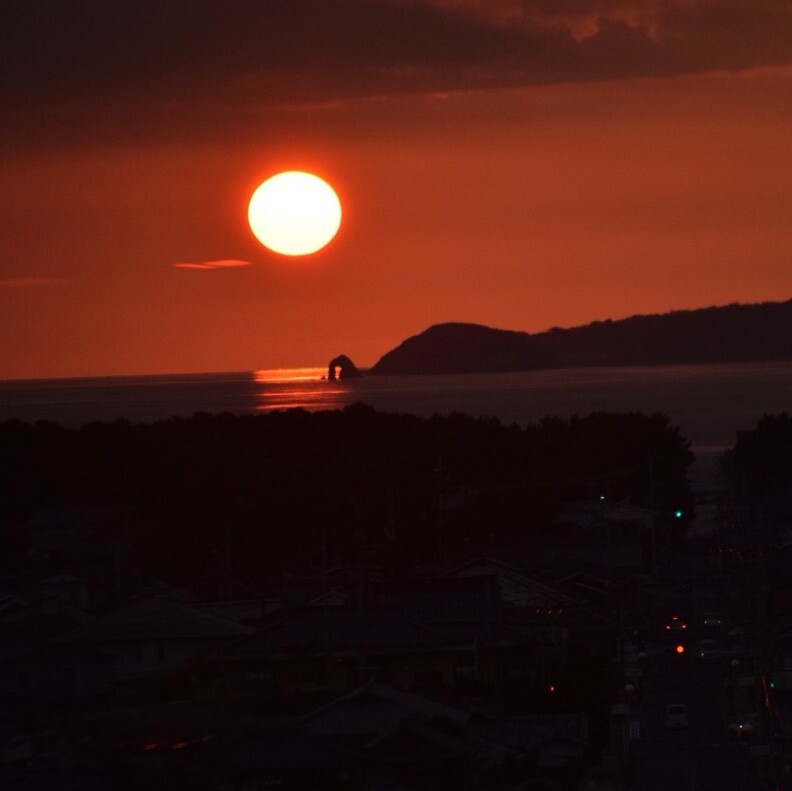 Every February and October, twice a year, the sun sets down in the middle of the sea path to Miyajidake Shrine. You can see this beautiful sunset from February 19 (Tuesday) to March 3 (Sunday). 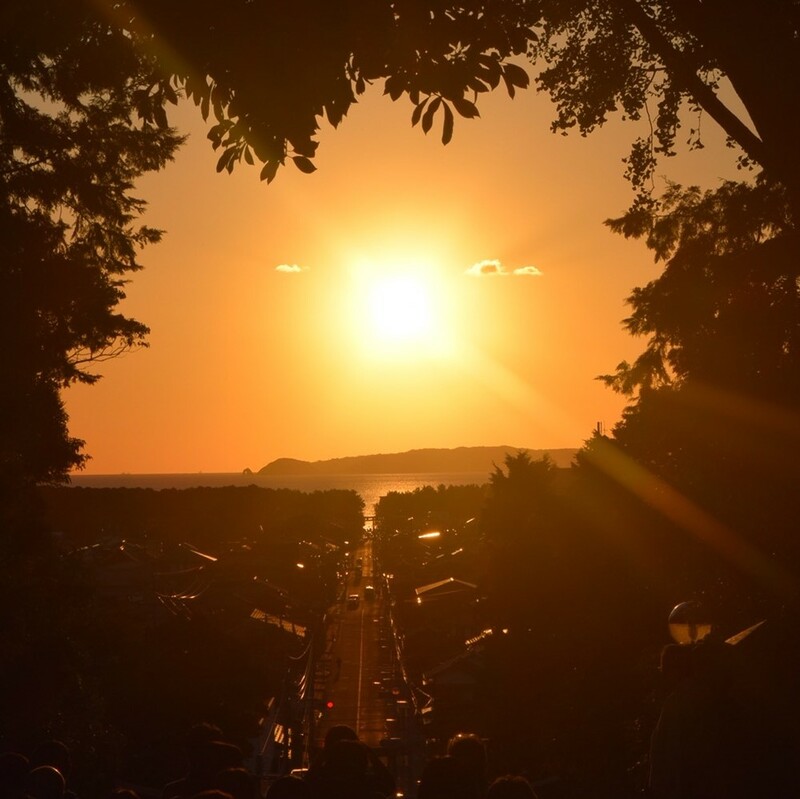 During this sunset festival period, the “Sunset Prayer Festival” will be held. We also offer telephone reservations for “sunset prayers,” please call early. 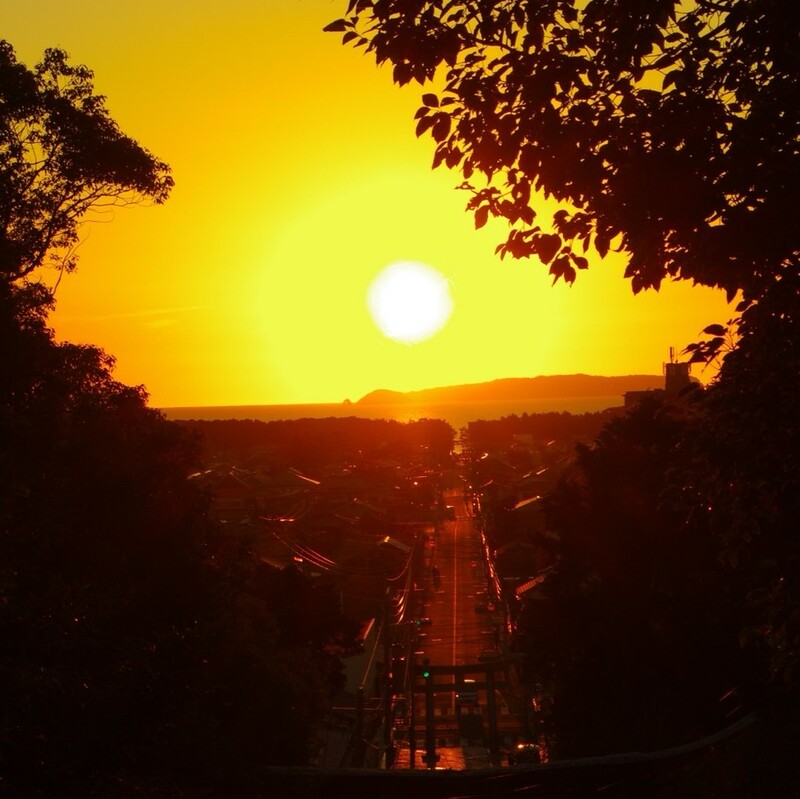 ※The picture is a view of the “Path of Light” last October.